When it comes to your business’ data communication, fiber optic, and security needs, look no further than Stelco. 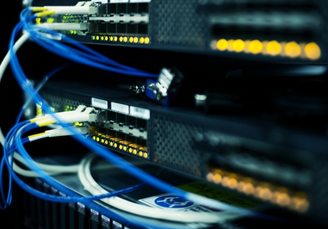 We employ the latest in data certification equipment, and can provide and install all of your fiber optic cabling — whether it's to your outside plant or to your desktop. Our installers are knowledgeable and professional, and can meet your schedule while staying within your budget. Let us assist with your design and recommend products that will meet your needs.